DOWNLOAD Over 190 Vinyl Drum Samples w/ Free Upload! Buy 2 Packs Get 1 Free Click Here for Details!!! Download Vinyl Factory Drumz 2 - Download all the crackle, pop, & hiss you've ever wanted from this authentic vinyl drum arsenal! In the style of today's legendary hip-hop producers, this volume delivers a fresh round of 72 kicks, 60 snares, & 60 percussion samples all w/ 100% vinyl texture! 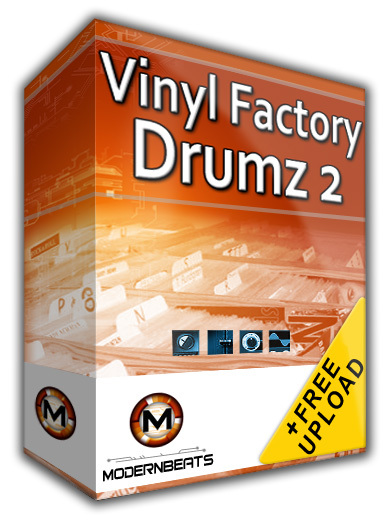 Vinyl Factory Drumz 2 includes 6 presets that load 6 drum kits of 12 kick samples, 10 snare samples, and 10 percussion shots each for over 190 sounds. Purchase the whole "Vinyl Factory Drumz" Collection (Volumes 1, 2 & 3) and load all 216 kicks, 180 snares, and 180 percussion sounds - and be on your way up the Stairway to Vinyl! Vinyl Factory Drumz Formats - The Vinyl Factory Drumz soundsets each feature 7 formats total for auto-loading into your software sampler of choice: Reason NN-XT (.SXT), EXS24 (.EXS), Kontakt (.NKI), Battery (.KIT), Halion (.FXP), Soundfont (.SF2), and WAV (.WAV). Compatible with FL Studio, Fruity Loops, Acid Pro, Logic Pro, Cubase, Reason, & Pro Tools. 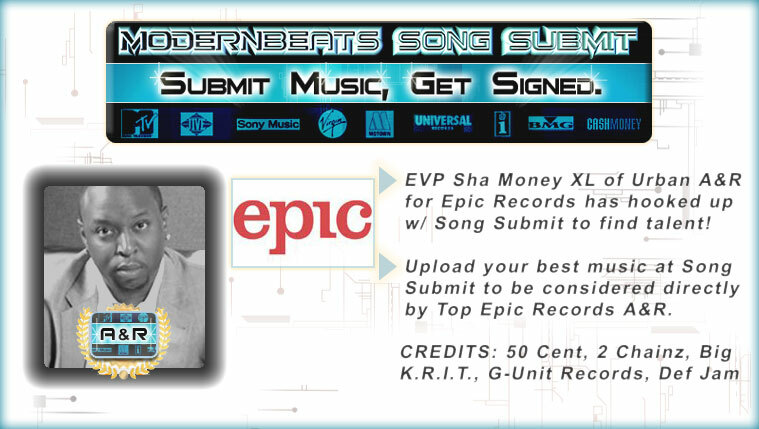 "We've used samples from ModernBeats on hits for Jay Z, Ashanti, Juvenile, 2Pac, plus Ja Rule and Frankie J! High-Quality, Crisp Samples PACKED WITH FIRE!" "Thanx 4 makin' the BEST cutting edge libraries EVER! I've used your sounds on everything from Madonna to Janet Jackson to Celine Dion and more!" © 2019 ModernBeats Inc. All Rights Reserved.